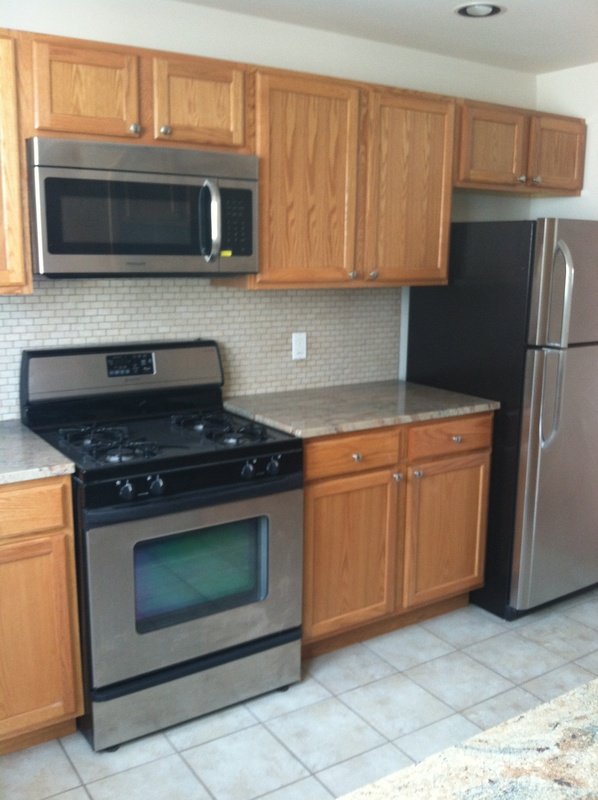 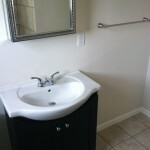 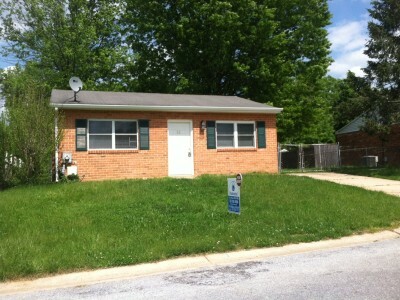 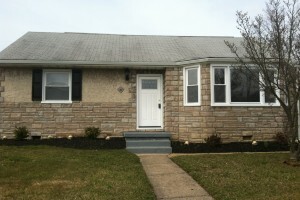 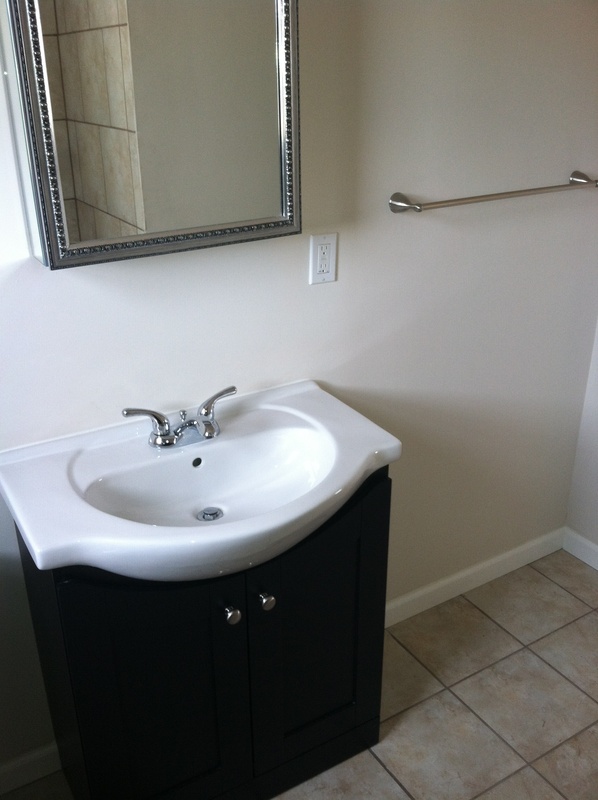 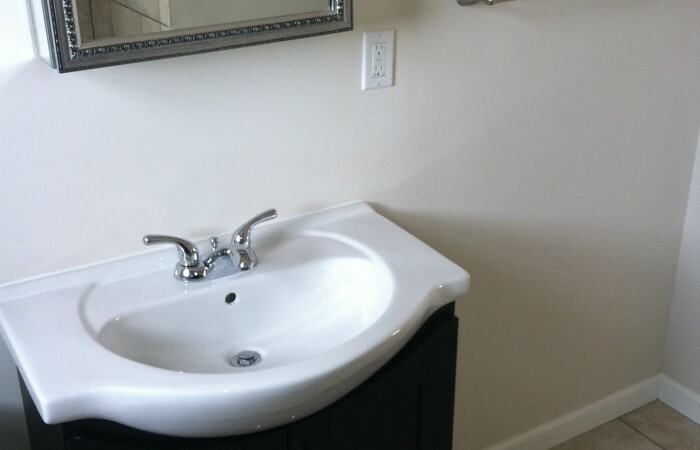 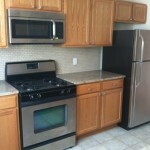 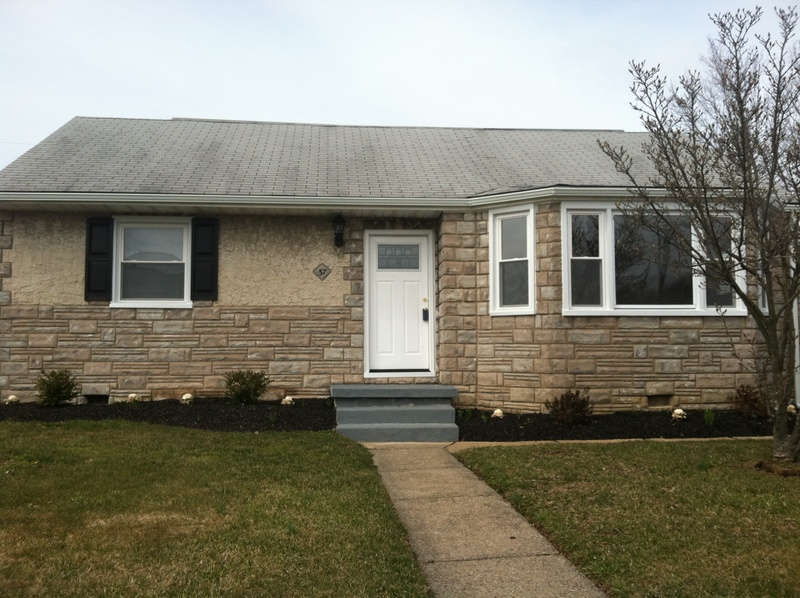 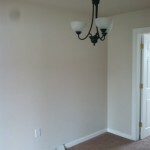 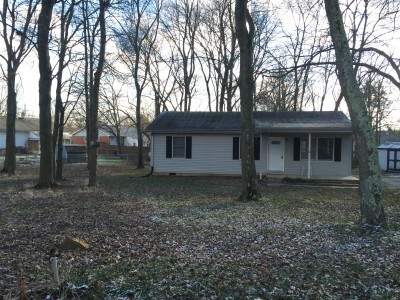 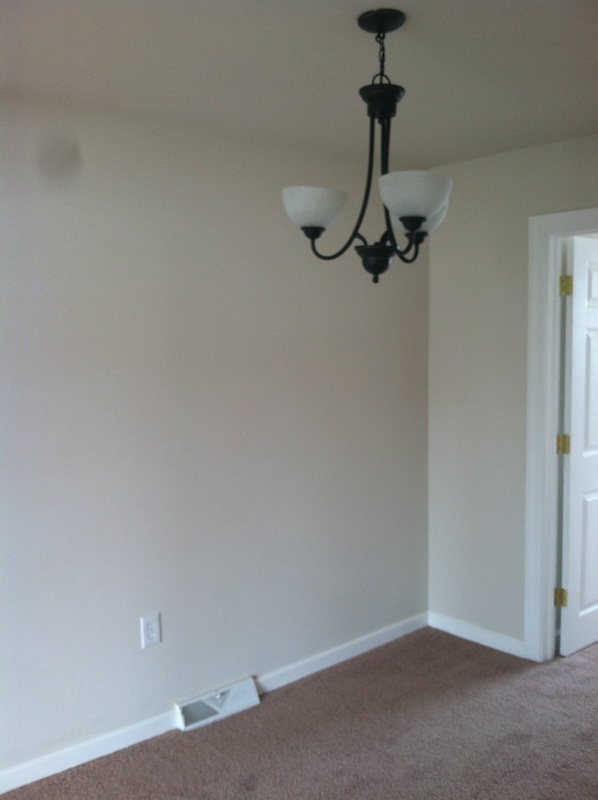 Beautifully renovated 3 bedroom ranch home for rent in Chelsea Estates. 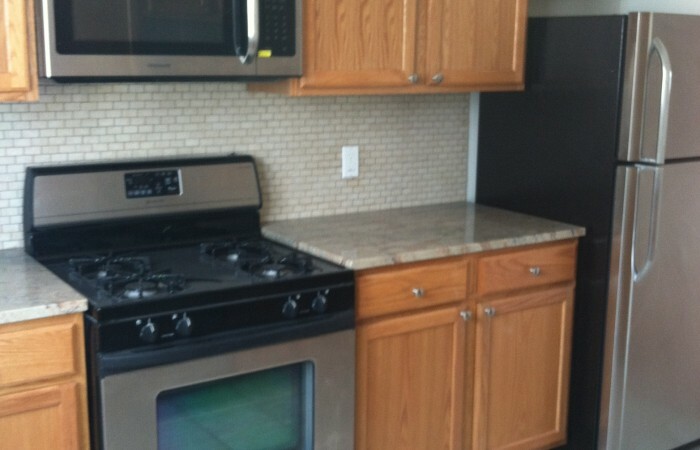 This home has a custom kitchen with recessed lighting, new cabinets, ceramic tile floor, mosaic backsplash, granite countertops and stainless steel appliances. 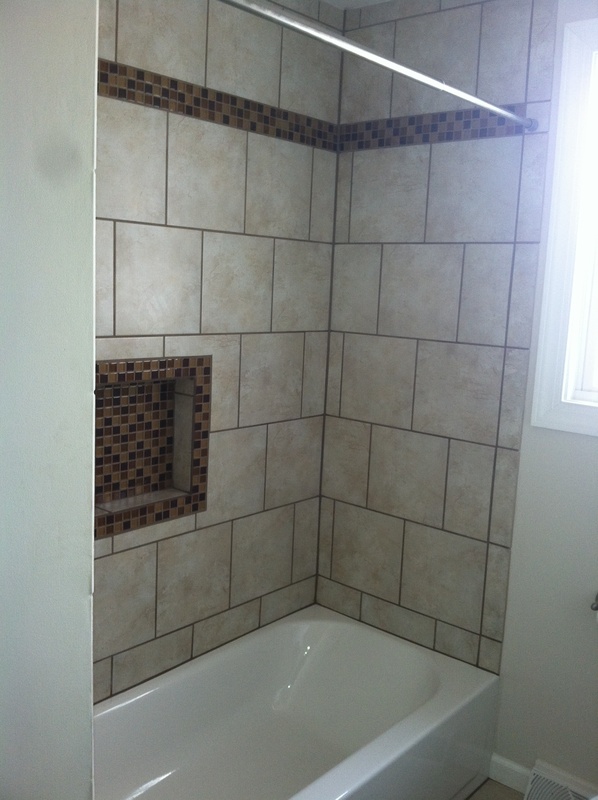 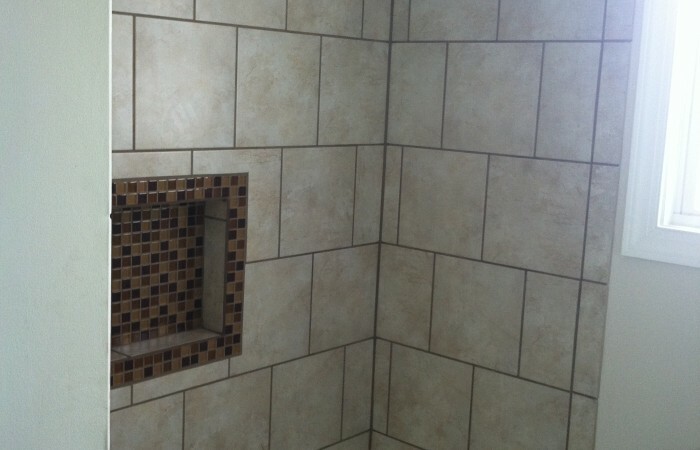 The new bathroom has ceramic tile from top to bottom, new fixtures and a tub surround with glass mosaic in-lays and shelving. 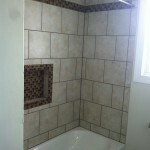 Everything else is redone including all fixtures, doors, flooring and windows. 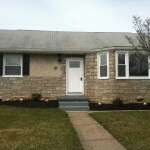 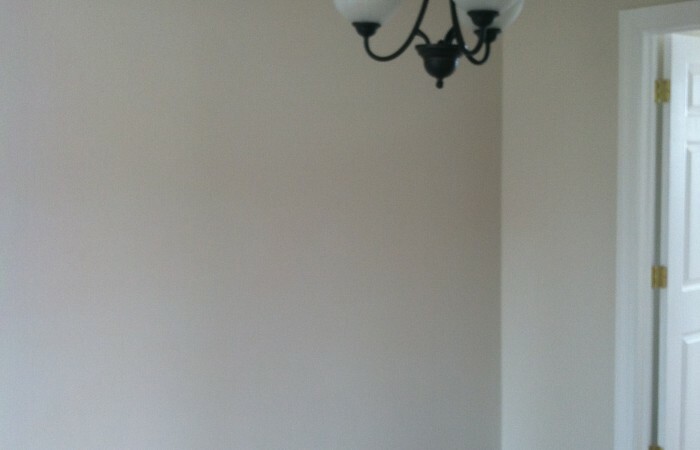 Full basement and detached 1 car garage complete this great home. Special clauses 1) No smoking 2) No pets 3) Tenant responsible for all utilities including gas, electric, water, sewer, trash, cable, internet, trash 4) Tenant responsible for lawn, shrub, tree and flowerbed maintenance and snow removal 5) Tenant to provide proof of renter’s insurance prior to move-in.